Hello everyone, I’m one of Kess InHouse Artists, where I sell my designs on their home decor and lifestyle products. Recently I found out that there is a special Sale on Amazon of our Yoga Mat designs. 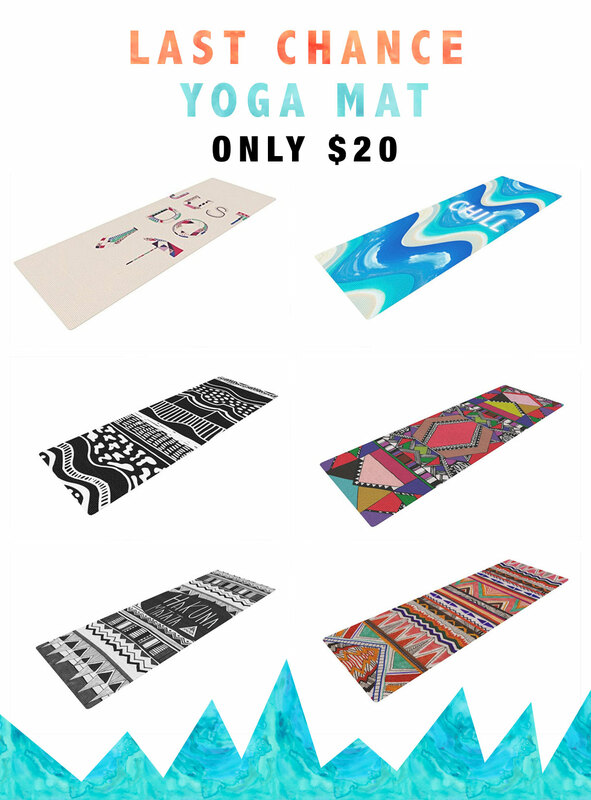 So if you are looking for a new Unique Yoga mat please check my collection. There is Only 2 left in each style! They are only $20 and RRP is $99 so it’s definitely a great buy! Soon I will be doing a give away with some of my products so Please follow me on Instagram to be the first to know. Please share this, to help and spread the word!